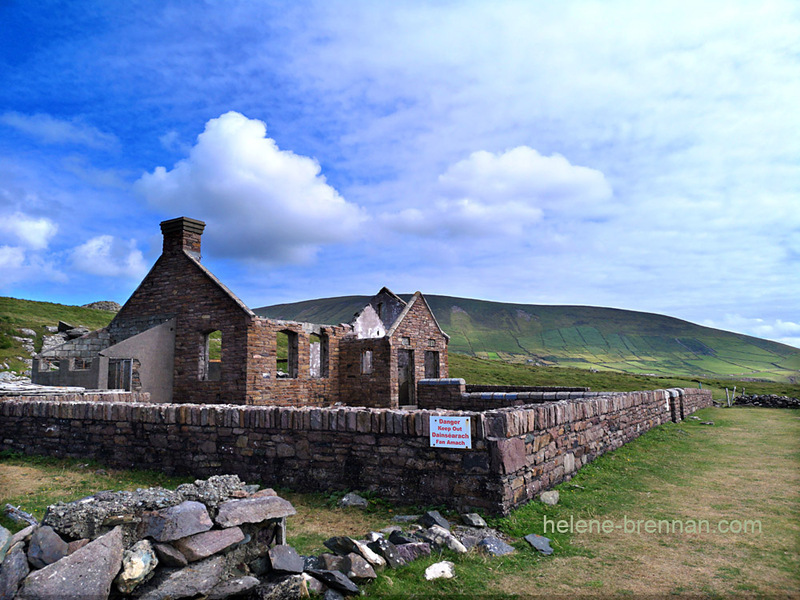 The ruin of the school house built for the movie Ryan's Daughter, 1970, now left to decay, on one of the most stunning sites of the peninsula. Unframed, no mount (mat), for easy posting. Different sizes available. Framing available, please enquire.